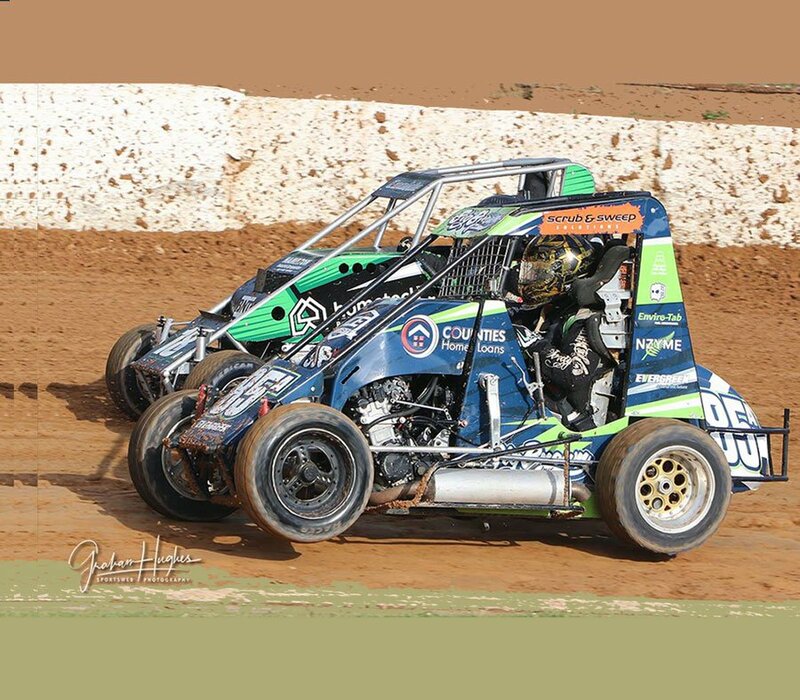 Warren is a passionate racer who enjoys racing his awesome TQ Midget when he’s not spending time with family or working. It’s been a pleasure sponsoring Warren and being a part of his dream. Pukekohe Lone Star holds many great events. They also host the fortnightly Pukekohe Business Breakfast, where local businesses come together. 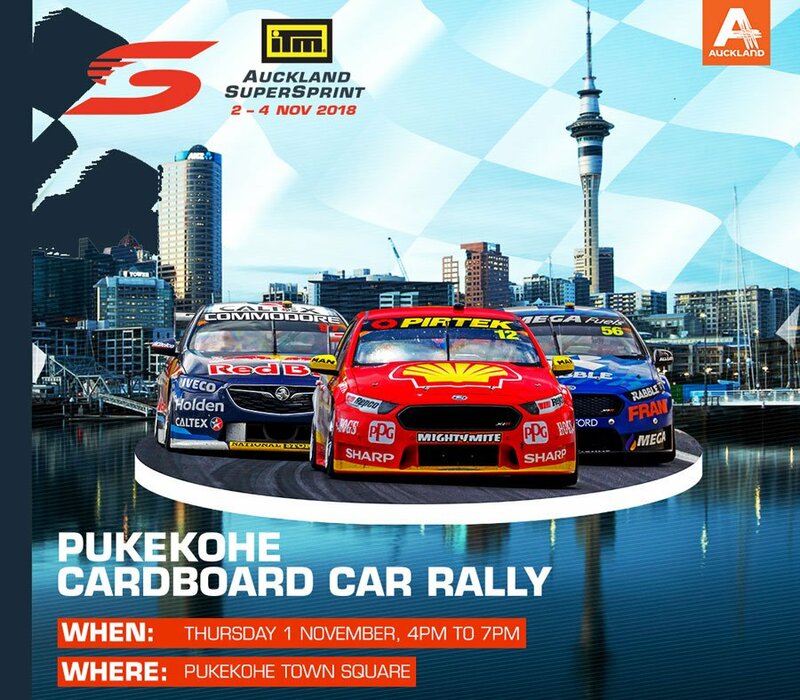 We were so excited to help out with some spot prizes for the Carboard Car Rally – when the Pukekohe V8 Super Cars come to town. The children build their own race cars and race them around a track in the town square, they win prizes for all their hard work and seeing their faces when they win one of our prizes is the best! Where and when we can support we will. Pukekohe Park is somewhere we all know well, we have all been there to watch the Horse races and the V8’s and other car shows. It is an exciting busy place that always has stuff to offer. The Supporters Club is a way of getting local businesses involved with Counties Racing Club to enjoy the racing and being apart of great community resources. Counties have been supporting Pukekohe Park since 2008. We love supporting local businesses and schools. Sponsoring fun prizes for some family fun time is something very special to us so when we can support we will support! In 2018, we were lucky enough to be able to sponsor this great cause – A HomeLink Road safety Booklet to help educate children and road safety. It was a fun book that captured the children’s imagination and attention, encouraging them to take note about the importance of keeping safe on our roads. Sponsoring a local sports club in Pukekohe is so much fun for us, bringing people together and working in a team is [ ]. This is one of biggest events of the year! We love being out and about meeting people, introducing ourselves and watching families have a great fun day out. There is always so much to see and do and each year they get bigger and better. This entry was posted in Sponsorship & Community Support. Bookmark the permalink.